(CNN)K-pop group BTS can now add two new titles to their long list of accolades: YouTube’s most-streamed video in the first 24 hours of its release, and the fastest video to hit 100 million views. 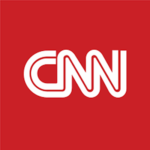 The pastel-colored, high-energy video for the band’s latest single “Boy With Luv” was released on Friday and amassed 74.6 million views in 24 hours, a YouTube spokeswoman confirmed to CNN. 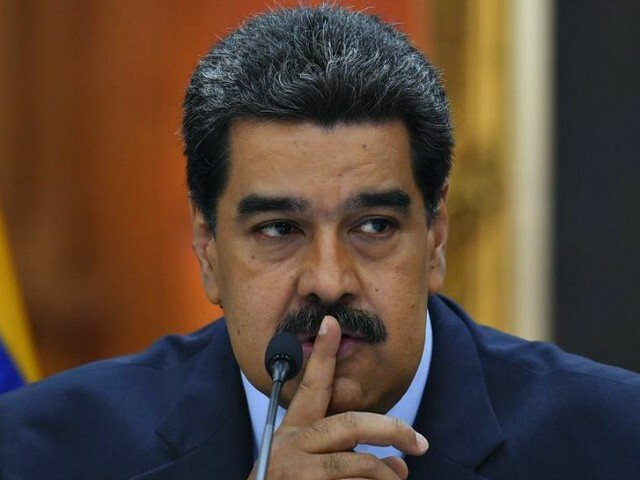 The video also took out another milestone, taking under two days to reach 100 million views, the spokeswoman said. By Wednesday, BTS’s video — which features American singer Halsey — had almost 147 million views.The previous record for a 24-hour debut was set only days earlier by fellow K-pop group Blackpink’s video “Kill This Love,” which attracted 56.7 million views in 24 hours, beating Ariana Grande’s “Thank U, Next” which gained over 55.4 million views in its first 24 hours. — YouTube Music (@youtubemusic) April 14, 2019 “Boy With Luv” is the first single from BTS’ latest album “Map of the Soul: Persona” which was also released Friday. Read MoreIf it debuts at number one on the Billboard 200 albums chart, it will would be a third consecutive top spot for BTS — with the band’s last two albums also opening at number one. 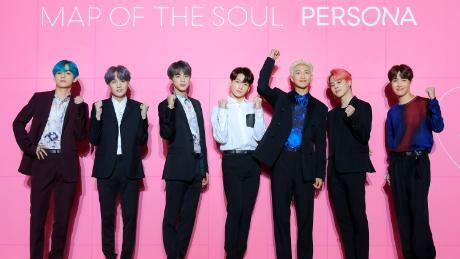 Pre-orders for “Map of the Soul: Persona” have already surpassed 3 million copies, their management company Big Hit Entertainment told CNN.BTS’ YouTube triumph is just the latest win for the seven-member band, who are all aged between 21 and 24.Formed in 2013 by Big Hit Entertainment, they have been a fixture in South Korea for years, but it’s only in the past three years that they’ve gained international recognition. Since 2016, the group have set record after record, helping sell K-pop to English-speaking audiences. BTS were the first South Korean group to speak at the United Nations, score a Billboard Music Award, present an award at the Grammy Awards and, last weekend, they became the South Korean band to perform on Saturday Night Live. — BigHit Entertainment (@BigHitEnt) April 12, 2019 At a press conference Wednesday in Seoul where the decor was themed pink, the same as the new album cover, the seven members — some with hair dyed in trademark bright colors — presented their new album to a packed crowd of journalists. The group’s leader Kim Nam-joon, who is better known as RM and the only member to speak fluent English, said that BTS had accomplished more than they deserved, so they were making sure the success didn’t go to their heads.”We should never think that we are conquering the world,” he said in Korean. “Of course we’re enjoying it and rejoicing, but we’re also staying grounded.”He said he felt humbled by comparisons between Beatlemania and BTS’s fans, who are known as the ARMY.Rapper Suga — whose real name is Min Yoon-gi — explained that their song “Boy With Love” was about how true strength and love came from finding joy in the small things in life.